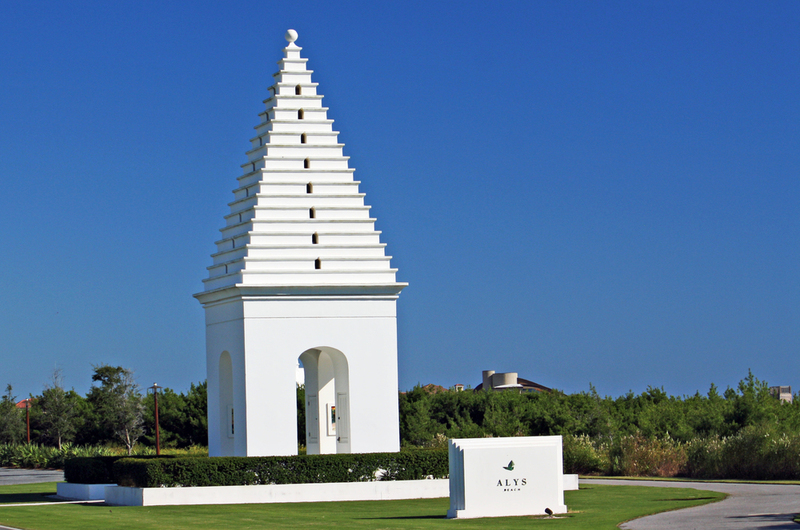 The most recent coastal town to be developed in the area is Alys Beach. The new community differentiates itself from earlier coastal towns with its distinctive island architecture featuring white stucco exteriors and red tile roofs rooted in the style of Bermuda and the courtyards of Antigua. 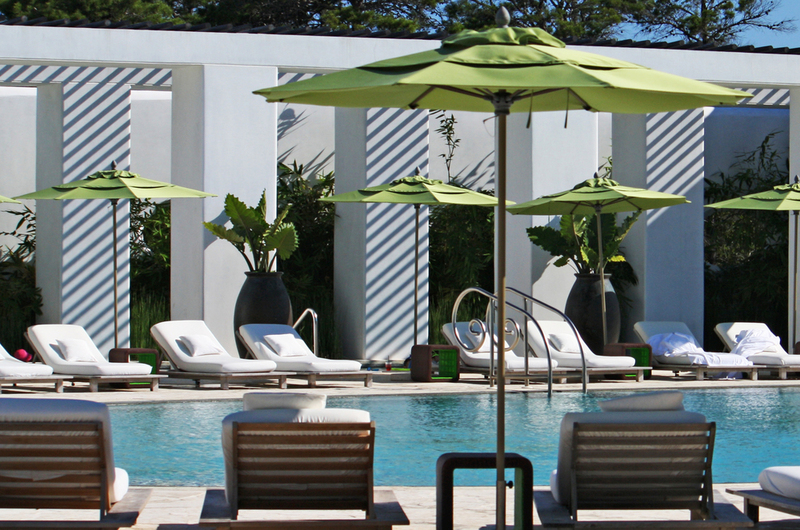 Responding to concerns about the environment, Alys Beach homes offer many Green elements. Several popular shops and amenities have been built, and plans call for a larger Downtown to be built near the beach. Below the Alys Beach Homes on the market are displayed for your convenience. 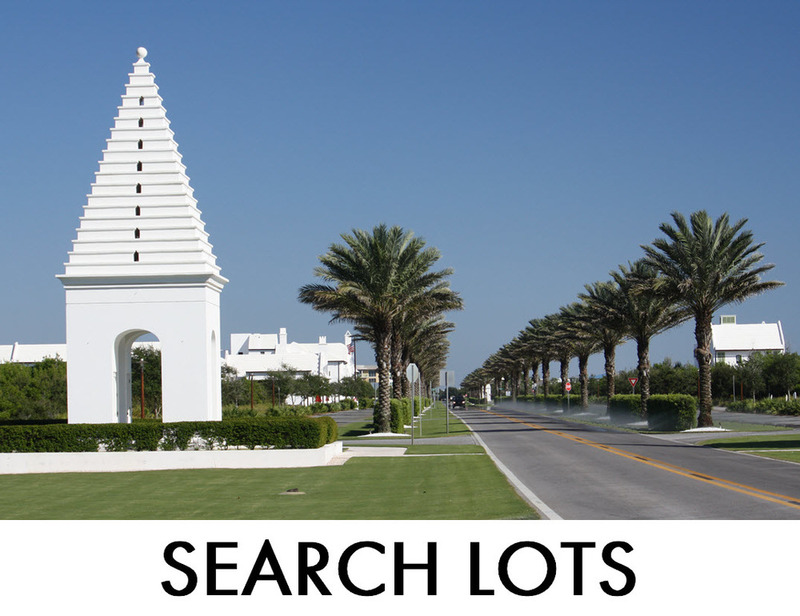 Click the Quick Search link "Search Lots" above to see the specific results of all the Alys Beach vacant lots for Sale. Please do not Hesitate to Call our Office at 850.231.7896 if you have any questions.